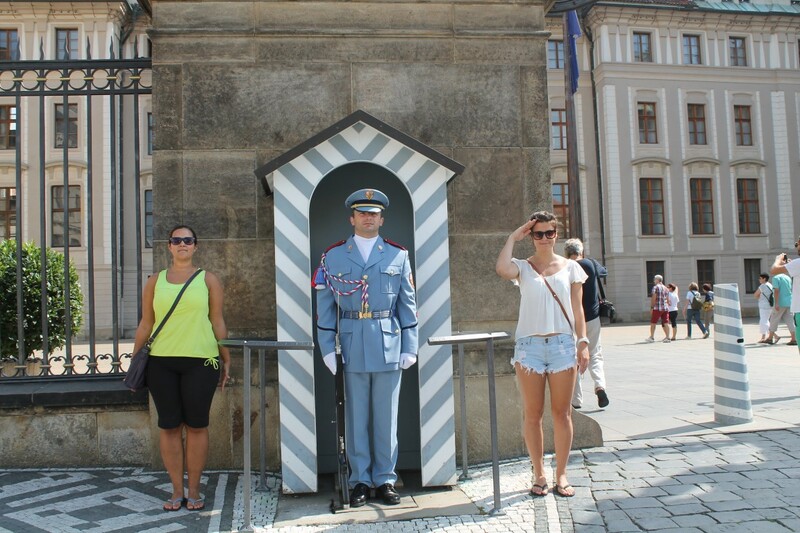 Prague, Czech Republic is another destination I had heard about, but never expected to visit in 2014. 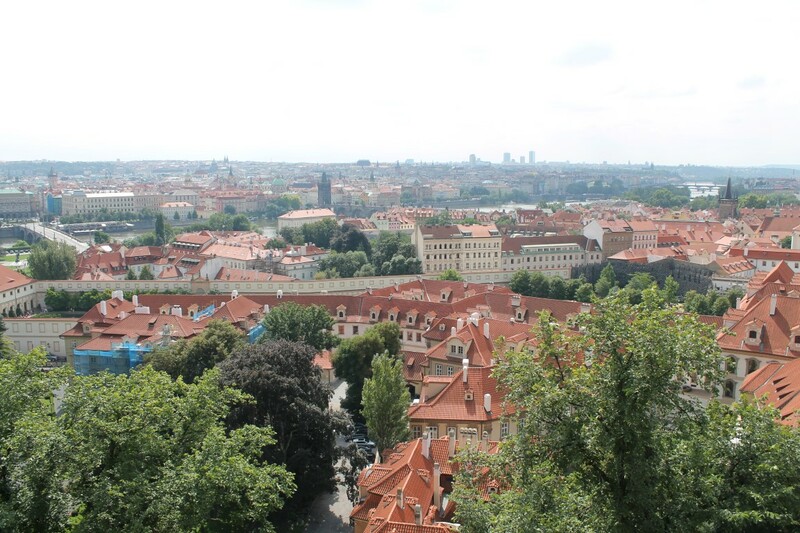 My European adventure through eastern Europe landed me in Prague, one of the most beautiful (and one of my favorite) cities I visited on my trip. 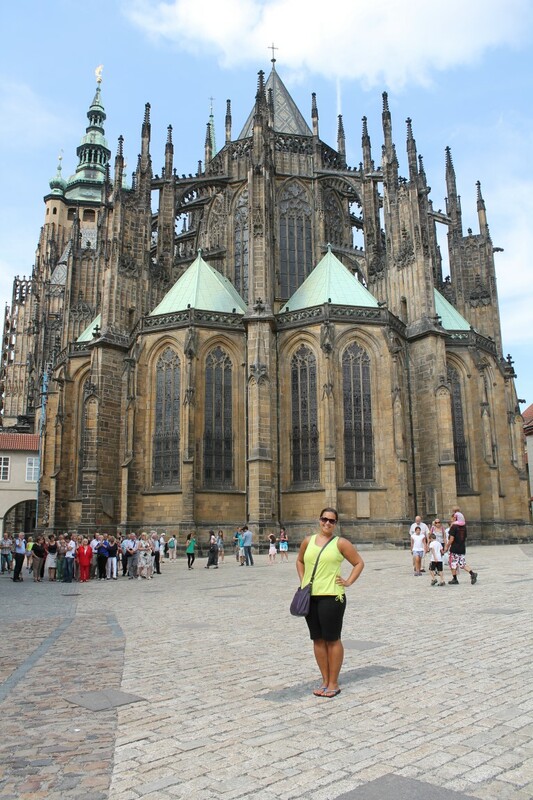 It wasn’t just the abundance of gothic style buildings, castles, Czech beer, or Czech puppets and marionettes that made me fall in love with Prague. It’s more than that. The vibrant colours, the swans floating below Charles Bridge, the smiles of passing locals and visitors, and the laid back culture of the city are enough reasons to love Prague. 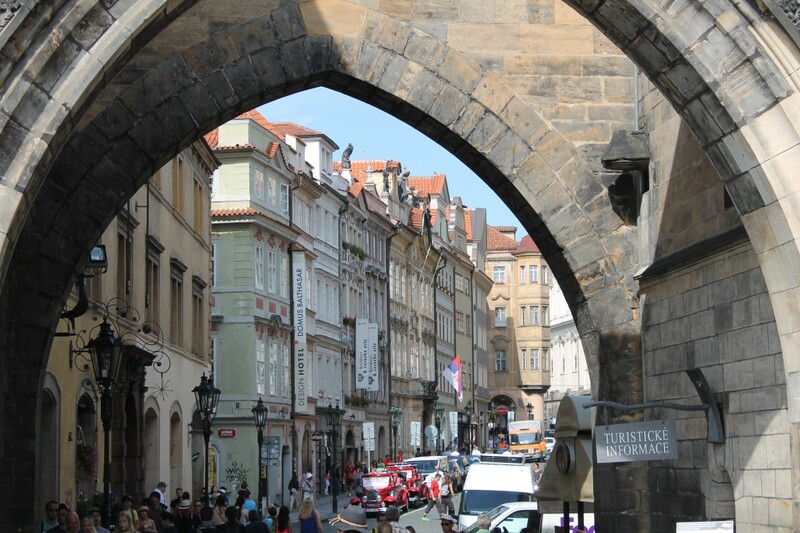 Prague is known as a shoppers paradise with a mecca of locations selling fares from high end clothing, cultural hand-made products, puppets, bohemian crystal, to black and white photos. 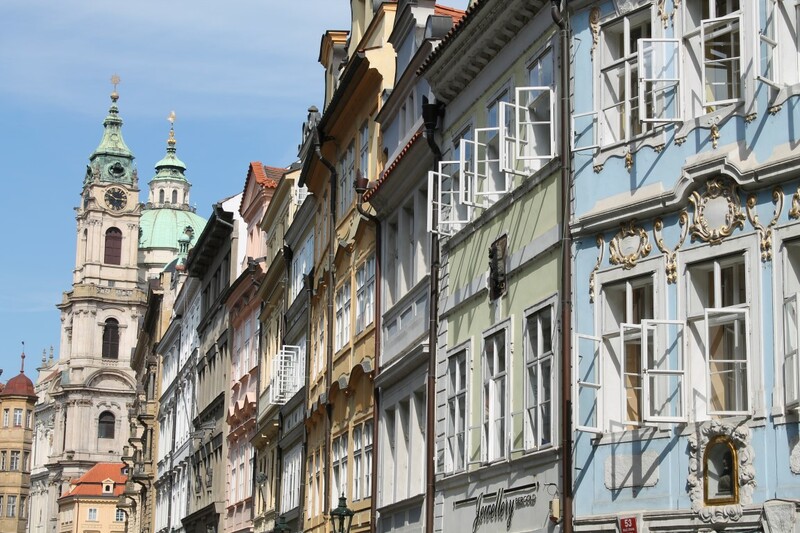 If shopping isn’t you thing, then the abundance of restaurants, cafes, and eateries sell a wide variety of Czech delicacies from fried cheese and chips to dumplings. If food isn’t your passion either, then you might enjoy sipping your way around Prague on a warm afternoon in the sun. The Czechs are world famous beer brewers–the home of Pilsener and Budvar. If you are more interested in history then you can learn about the many Bohemian kings at St. Vitus Cethedral, visit the Jewish ghetto, or look around the museum of communism. Last but not least, you’ll never forget Prague if have the opportunity to watch one their famous original and unique Marionette puppet productions. Prague has a little bit of everything for everyone. 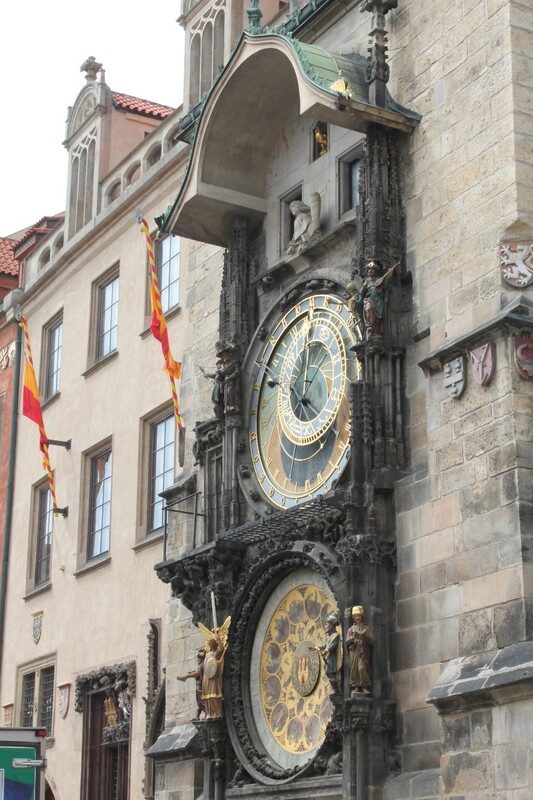 This entry was posted in Czech Republic, Europe, travel and tagged adventure, Bucket List, Czech, Czech Republic, Eastern Europe, Europe, experiences, Prague, Travel, travel photography, Turquoise Compass by Turquoise Compass. Bookmark the permalink. more and more cities in Europe these day seem to have a torture museum! great post, awesome city! Really? What other cities that you know of have one? London, Sigisoara & Bratislava come to mind. Mostly, they are disappointing! Yeah, the one is Prague was okay, but I expected more! Yes it truly is! And so unexpected too! I had no idea what to expect, but honestly, it wasn’t that. I am glad I got to see it. Thanks so much. Have you been to Prague? Thanks so much. If it is on your travel wish list then I am sure you will make it there. What’s your next trip? That’s exciting! New York at Christmas time is fabulous, especially if you are spending it with loved ones. I am sure your mom will have an amazing time (especially with you planning the trip). Prague is one of the most beautiful places on the continent. I used to live there before moving to Berlin, and it was glorious. It still is. 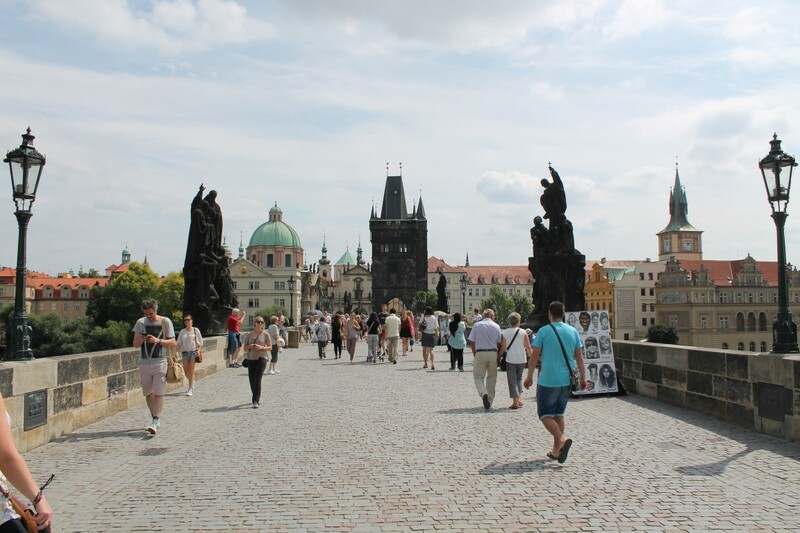 Especially Charles Bridge, looking from the castle down, and in the old Jewish Area. Did you manage to see any of the Black Light Theatre productions. Very entertaining! It truly is! Oh I had no idea you used to live there. 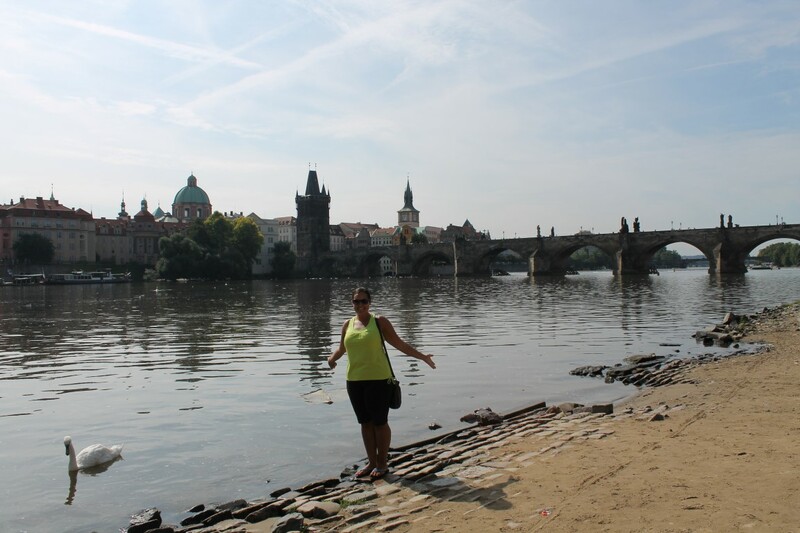 Yes, I loved Charles Bridge and the culture all around me in that area. Unfortunately no, I will save those for next time.